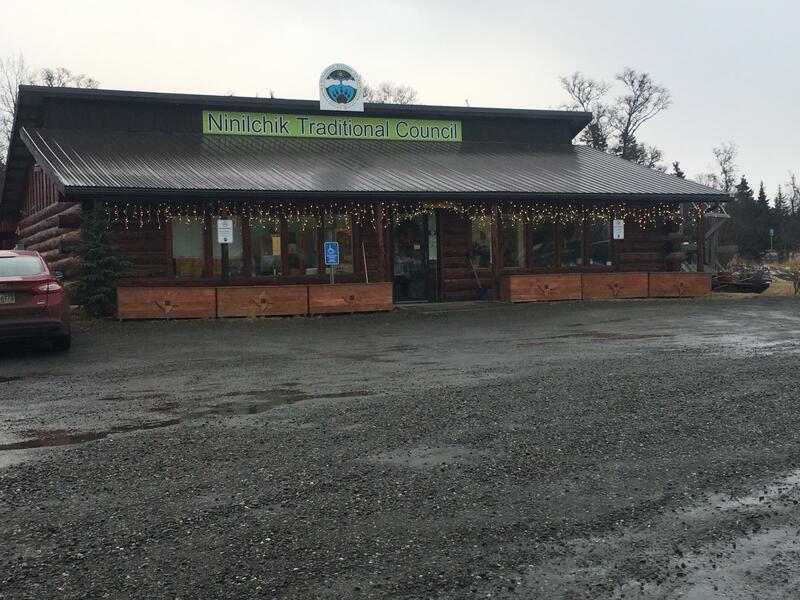 The transit building built by the Ninilchik Traditional Council. 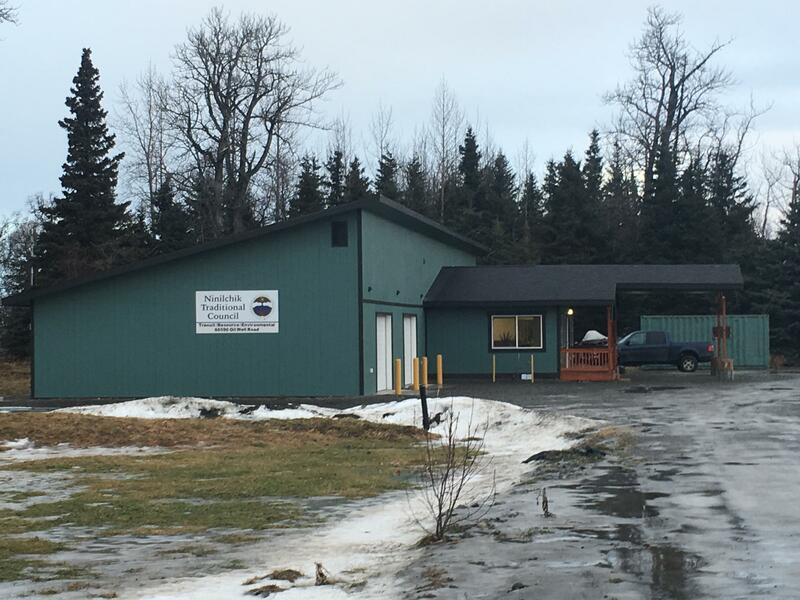 Public transit service is coming to the Kenai Peninsula soon, according to Ninilchik Traditional Council – the governing body for the Ninilchik Tribe. The Federal Transit Administration recently awarded the organization a $300,000 dollar grant to get the service started for tribal members and the general public. “So we have a two-bay garage and we’re looking at probably getting 15-passenger buses to start with," said Darrel Williams, Resource and Environmental Department Director for Ninilchik Traditional Council. Darrell Williams opens the door to the garage where the buses will go. It’s attached to the Ninilchik tribe’s 4,000 square foot transit building, the future location of a transit depot in Ninilchik. Credit The Ninilchik Traditional Council offices in Ninilchik. Ninilchik is a tiny town on the Central Kenai, sandwiched between Soldotna and Kenai to the North and Homer to the South. Williams, who is in charge of the project, says the community is perfectly positioned to become the transit hub for the region. “Originally we had planned to do local services for the local population. 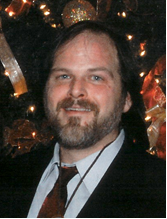 And lately we’re actually trying to evaluate extending that service to Kenai, Soldotna, Homer,” said Williams. Ivan Encelewski, Executive Director, Ninilchik Traditional Council. Credit Courtesy of Ninilchik Traditional Council. There are several other ways to get around the Kenai Peninsula – a transport service called Central Area Rural Transit system, or CARTS, but you have to make a reservation, plus it doesn’t serve the Southern Kenai Peninsula. There are also taxi cabs, but they’re expensive, running $100 or more to hub communities. Williams says the tribe has been searching for a solution for some time. They eventually decided to try to solve the problem themselves. “We’ve already bought the property; we’ve already built the building. This is really one of the final steps to actually make this service happen,” said Williams. He says the organization started planning for transit in 2007 and has already invested more than a million dollars to construct the transit building, just up the street from the Sterling Highway and downtown Ninilchik. Williams says the service would be fixed route, with two busses, running North and South. Darrel Williams, Resource and Environment Development Director, Ninilchik Traditional Council. “That service would consist of a fixed route service that would go from Ninilchik, as a hub, where everybody would meet. And then we’d have a bus that would go from Ninilchik to Homer and back. And we’d have a bus that would go from Ninilchik to Kenai/Soldotna and back. And the idea is that the buses could meet in the middle and then the people could actually switch from one to the other and then actually travel the entire Kenai Peninsula,” said Williams. Williams says the tribe did a survey in 2015 asking tribal members what services they would like to see the tribe providing; public transportation ranked at the top of the list. 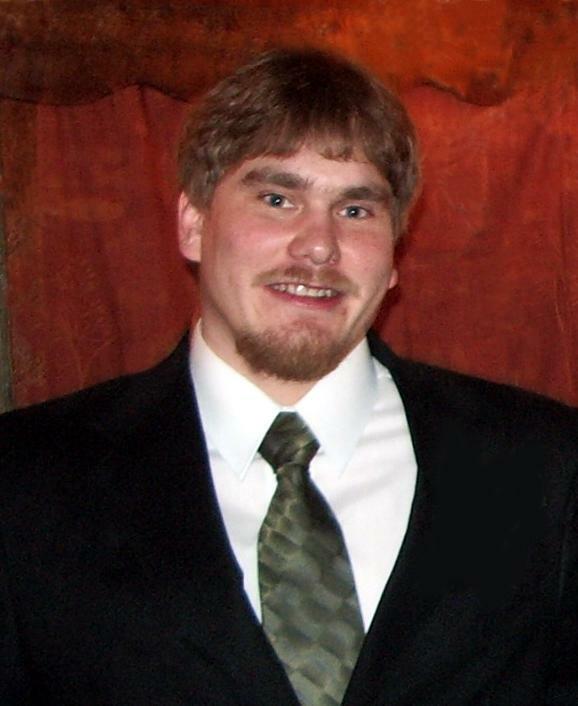 Ivan Encelewski is the Executive Director of Ninilchik Traditional Council. “Not everyone has transportation and so being a community kind of between Soldotna and Homer, we call it going to town," said Encelewski. He says there are lots of reasons his people want the transit to, “go to town.” Affordable groceries are one of them, but there’s more. “We have elders programs where they need access to the pharmacy or even in some of our social services programs where they have to say take ASAP classes or course – go up for court ordered things, that’s always been an issue. So we want to be able to be able to access Homer and Soldotna,” said Encelewski. The transit service would remove a huge barrier to healthcare and education, says Encelewski. For example, neighboring Kenaitze tribe recently built a new Native hospital in Kenai and both Soldtona and Homer have colleges. Shari Conner is Chair of the Kenai Peninsula Transportation Task Force, which was started by a group of Kenai Peninsula citizens concerned about the lack of public transportation, in September. Conner says the Ninilchik transit project is just what the region needs. “A route system is what our community needs; it’s what our community wants. It will help with tourism, people getting to and from work – there are a lot of people in our community that are unable to drive due to no licenses or lack of funds for transportation,” said Conner. Ninilchik tribal officials couldn’t agree more. They say the transit project will create several new jobs their community and they hope to have buses up and running on their routes sometime this summer.